At La Pourvoirie du Lac Berval, fishing continues until early November … fishing is very good and the scenery is beautiful. 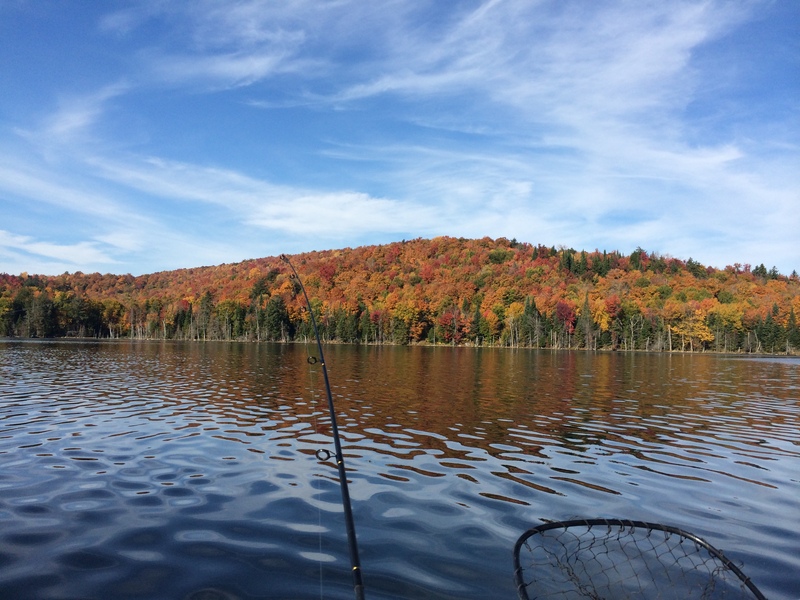 If you never tried the fall fishing it’s time to book, you will not be disappointed! For the regular one, be sure to reserve your spot!